Many sectors of the American workforce are in the midst of an aging out crisis. According to the U.S. Department of Labor, last year more than 40 percent of workers aged 55 and above were still in the labor force - the highest since the early 1960s. This demographic shift is affecting the real estate industry in particular. To paint the picture, the average age of a real estate broker/owner is 65, while the average age of an agent is 56. Within the next 10 years, the industry will be facing not only a leadership void, but a deficit in sales professionals as well. Charlie Young will discuss how ERA Real Estate has focused its efforts to attract and retain Generation Y, and help this savvy group achieve success through career development tactics, by giving them the resources and opportunity to become the next generation of leaders in the real estate industry. Charlie Young works by the philosophy, “don’t bring problems; learn to bring solutions.” As president and CEO of ERA Real Estate, Young is responsible for the strategic growth of one of the world’s leading real estate franchisors. He manages relationships with member brokers and works to make them more profitable and oversees the field services team, operations and national training program. As part of his business philosophy, Young also believes one of his key responsibilities is to deliver value every day to team and franchise members. 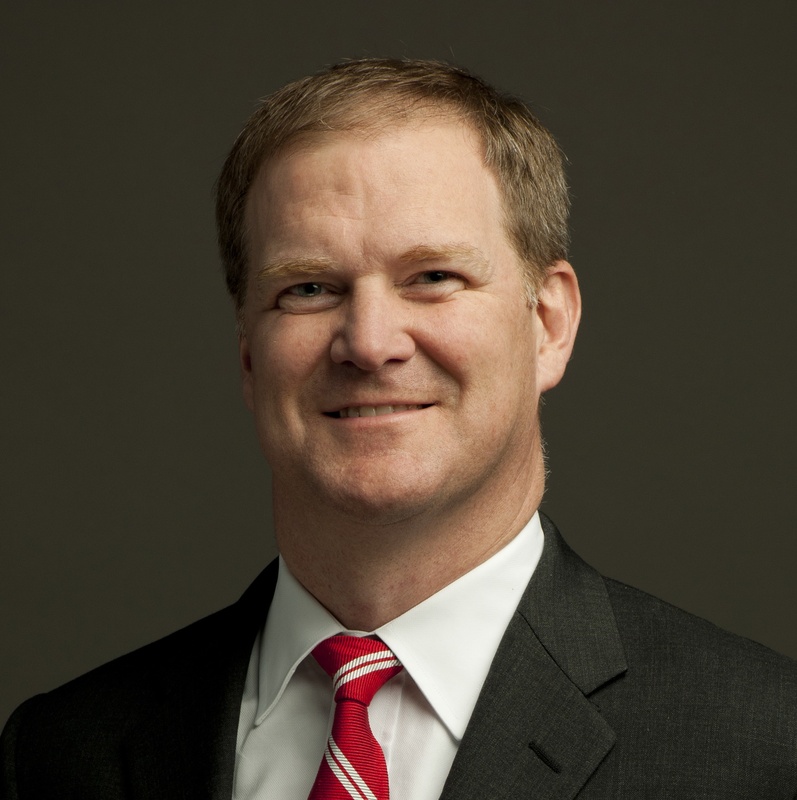 Since becoming president and CEO in April 2009, Young has led the rebuilding and repositioning of the ERA® brand. Not one to look back, Young is always looking ahead to see what he can accomplish and how he can positively affect business. By traveling around the globe, Young is able to connect with the local community and understand the market needs through franchise owners and local real estate agents. He recently traveled to Singapore to celebrate the 30th anniversary of ERA Singapore.